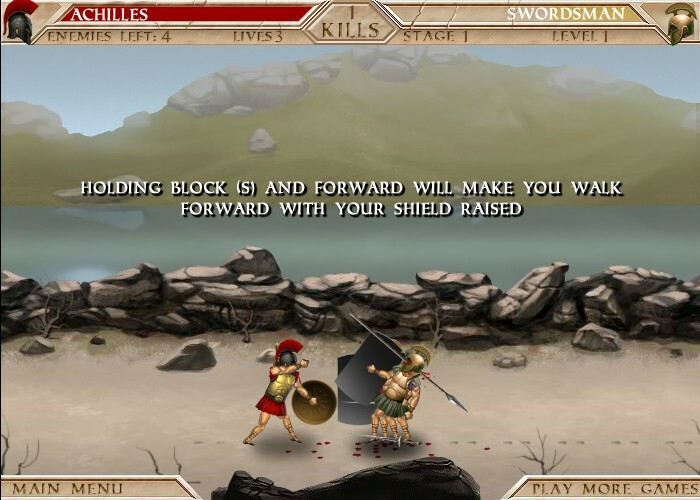 Hack And Slash Fantasy Action Madness Kongregate Click to find more games like this. 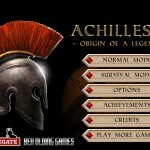 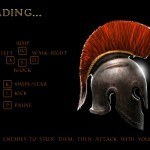 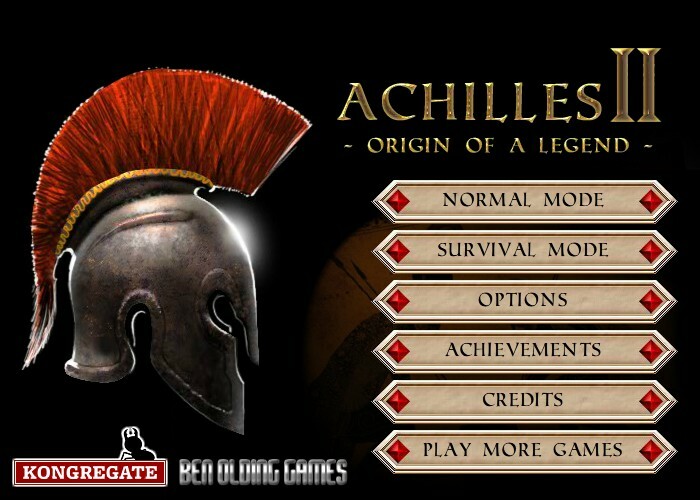 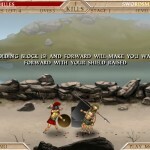 Achilles is a georgeous warrior, only his presence on the battlefield makes his enemies fall into panic! 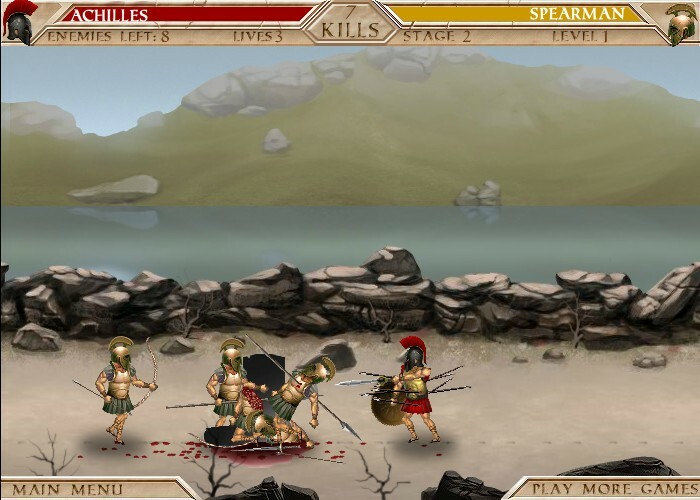 Equip the famous warrior and fight with the hordes of enemies! 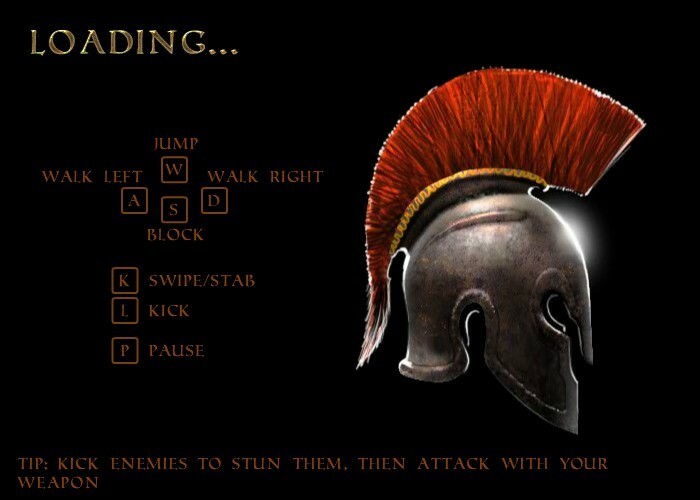 Do your best to win this war!